When you’re a college student you are just starting to establish your credit. Getting credit cards are a great way to do this. The credit limits will usually start small but gradually increase if you make your payments on time. On most college campuses, you will see all kinds of credit card offers, but how do you know which cards are the best? 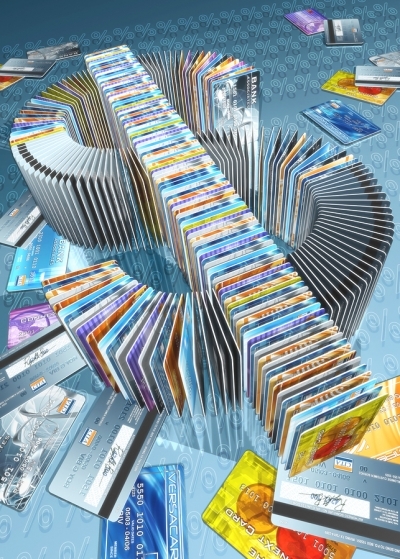 First, make sure the credit card you choose does not have an annual fee. Another feature you want to look for is cash back or a rewards program. 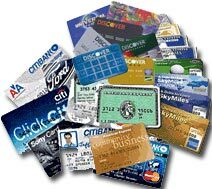 Examples of cards that fit both criteria are the Discover card and American Express Blue for Students card. Most students can be approved for these cards without a problem. Discover cards have a good cash back program and Blue for Students has a rewards program where you can earn points on many of your purchases. The protection plan is also included with the student in mind, and when your college days are over, you will likely upgrade to a regular Blue card and receive even more benefits. Because Discover and American Express cards are not always as universally accepted as Visa or Mastercard, you may also want to look into a Chase Freedom Visa. This also has no annual fee and you can earn bonus points at the retailers where you use the card most often. Whatever you do, make sure you get a card where you can establish good credit. Don’t get taken in by too many free offers; at this stage it’s not a good idea to have more than two credit card accounts, and of course, don’t forget to pay your bill on time! This entry was posted in American Express Blue, Annual Fee, Bonus Points, Build Credit, Chase Freedom Visa, Credit Card, Credit History, Credit Limit, Discover Card, Establish, Increase, Master Card, Rewards Program, Students, Visa Card. Bookmark the permalink.